Saint Joseph is the patron saint of carpenters, social justice and workers of all kinds. 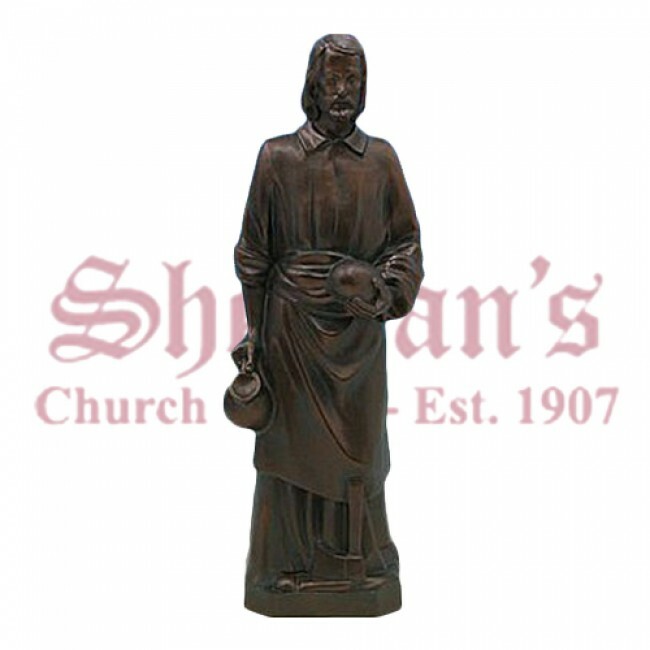 Celebrate the saint with the St. Joseph outdoor statue. 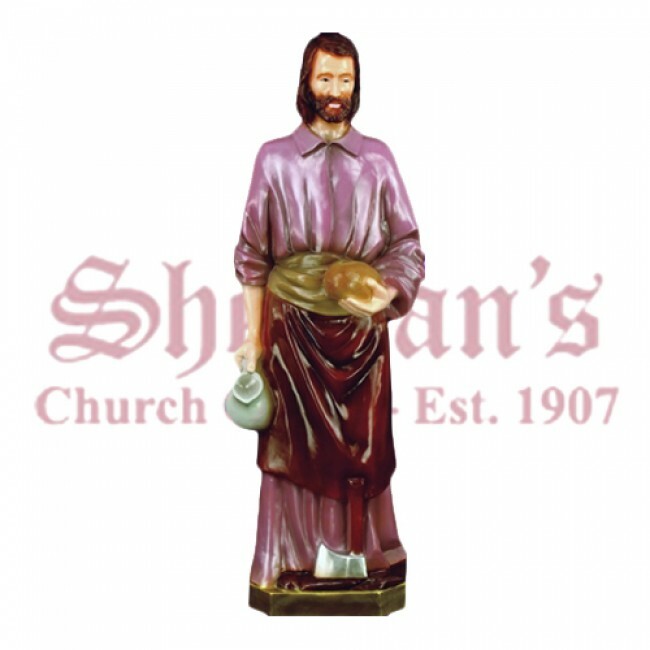 The design features a beautiful rendition of the saint with a variety of tools used by common laborers. 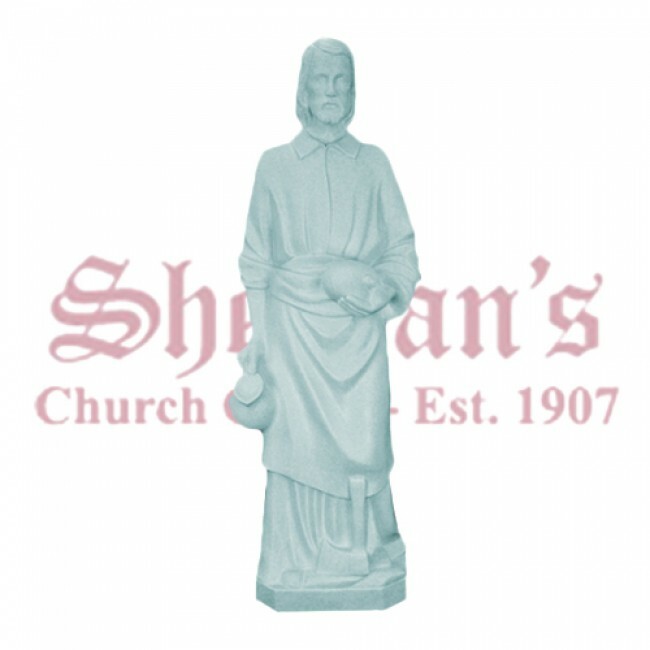 Many homeowners also attest that a St. Joseph statue buried in the yard of a home can expedite a sale. The beautifully crafted statue is made from sculpted vinyl for years of maintenance free enjoyment. 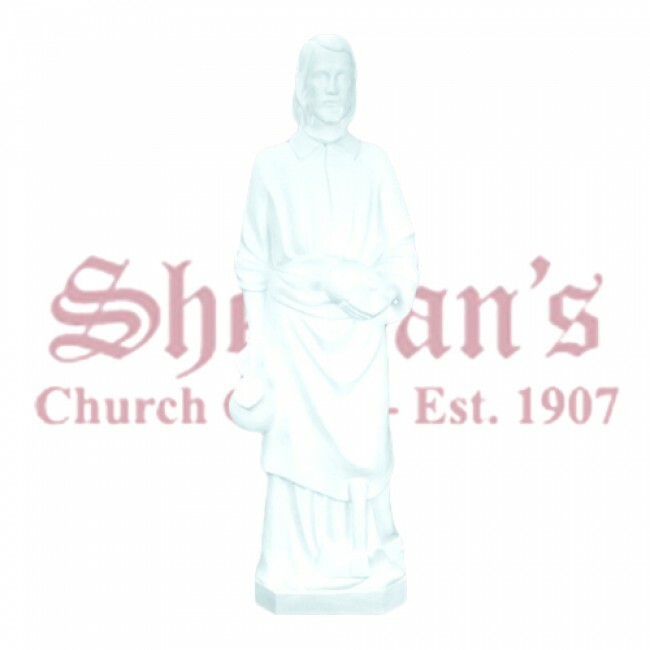 The statue is hollow to save on shipping fees.